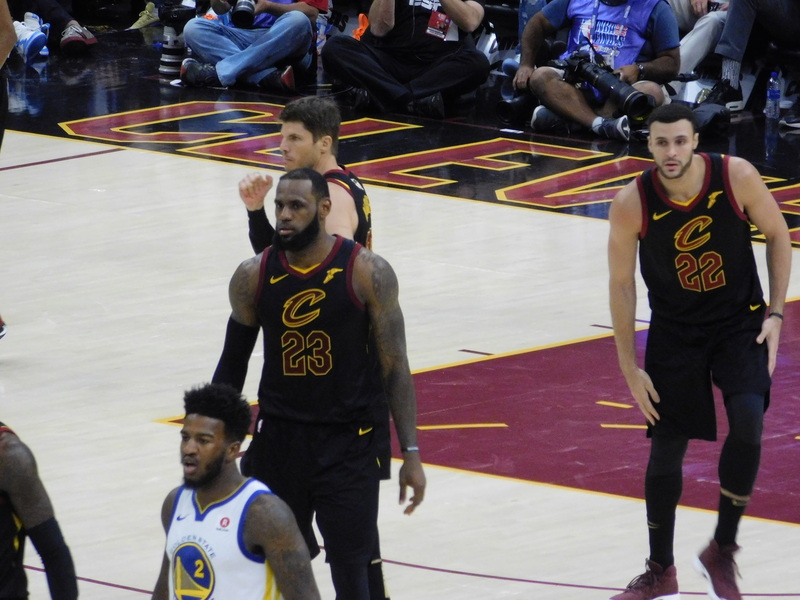 Who would have thought back in August that a rookie most fans hadn’t heard of would be the only one remaining on the Cavs’ roster from the Kyrie Irving trade. The 21-year-old spent time down in the G League this year, and also worked extensively with assistant coach Vitaly Potapenko getting ready for the NBA. 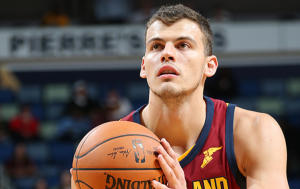 In 18 games with the Canton Charge, Zizic averaged 16.3 points and 9.3 rebounds per game while shooting 57.3 percent from the field, proving he can finish well around the rim. His best stretch with the Cavs arguably came in March when he played in 12 games overall and averaged 6.7 points and 3.0 rebounds. Throughout the season, Zizic proved that he was worth acquiring in the trade and has plenty of upside.